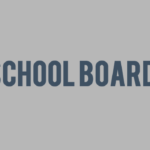 The Elkhorn Public Schools District is one of 433 school districts in the U.S. and Canada being honored by the College Board with placement on the 7th Annual AP® District Honor Roll. To be included on the 7th Annual Honor Roll, the Elkhorn Public Schools District had to, since 2014, increase the number of students participating in AP while also increasing or maintaining the percentage of students earning AP Exam scores of 3 or higher. Reaching these goals shows that this district is successfully identifying motivated, academically prepared students who are ready for AP. The Elkhorn Public Schools District has a K-12 enrollment of 8,400 students with two high schools. Since 2010 AP enrollment has more than tripled and the number of AP exams taken at both high schools has quadrupled. 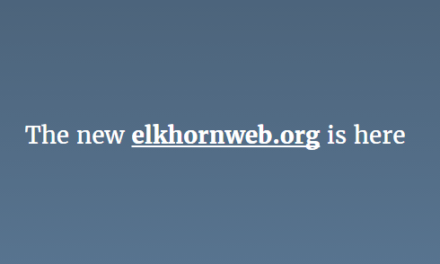 These results are credited to the increase in course offerings and the culture of rigor at Elkhorn Public School District High Schools. National data from 2016 show that among black/African American, Hispanic, and Native American students with a high degree of readiness for AP, only about half are participating. The first step to getting more of these students to participate is to give them access. Courses must be made available, gatekeeping must stop, and doors must be equitably opened. The Elkhorn Public Schools District is committed to expanding the availability of AP courses among prepared and motivated students of all backgrounds. “Congratulations to all the teachers and administrators in this district who have worked so tirelessly to both expand access to AP and also to help students succeed on the AP Exams,” said Trevor Packer, the College Board’s head of AP and Instruction. 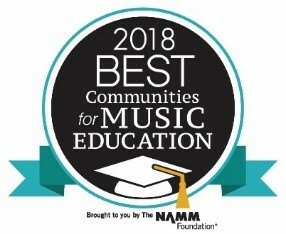 “These teachers and administrators are delivering real opportunity in their schools and classrooms, and students are rising to the challenge.” Helping more students learn at a higher level and earn higher AP scores is an objective of all members of the AP community, from AP teachers to district and school administrators to college professors. Many districts are experimenting with initiatives and strategies to see how they can expand access and improve student performance at the same time. In 2016, more than 4,000 colleges and universities around the world received AP scores for college credit, advanced placement, or both, and/or consideration in the admission process. 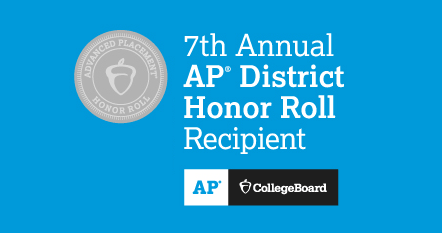 Inclusion on the 7th Annual AP District Honor Roll is based on a review of three years of AP data, from 2014 to 2016, looking across 37 AP Exams, including world language and culture. The following criteria were used. Improve or maintain performance levels when comparing the 2016 percentage of students scoring a 3 or higher to the 2014 percentage, unless the district has already attained a performance level at which more than 70% of its AP students earn a 3 or higher. When these outcomes have been achieved among an AP student population in which 30% or more are underrepresented minority students (black/African American, Hispanic/Latino, and American Indian/Alaska Native) and/or 30% or more are low-income students (students who qualify for free or reduced-price lunch), a symbol has been affixed to the district name to highlight this work.